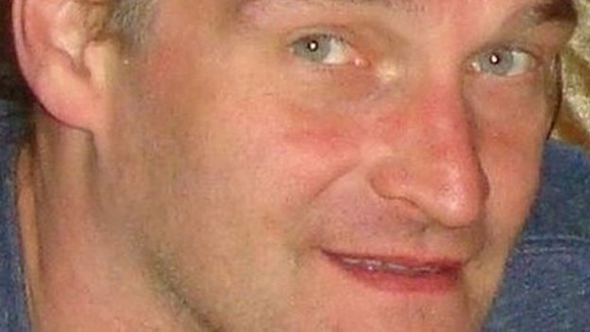 Police searching for Arnis Zalkalns, the man suspected of killing Alice Gross, have found a body in west London. Alice, 14, was last seen on 28 August after leaving her home in Hanwell. Her body was found in a west London river on Tuesday. Zalkalns was filmed cycling along the Grand Union Canal 15 minutes after Alice had walked along it on 28 August, and has been missing from his Ealing home since 3 September. The BBC understands the body was found in Boston Manor Park, in Hanwell. Scotland Yard is yet to confirm if the body is that of Zalkalns or how long it might have been there. Zalkalns is a 41-year-old Latvian building labourer with a murder conviction. He served seven years in prison in his native country for bludgeoning and stabbing his wife Rudite to death. When police found Alice's body on Tuesday they said significant efforts had been made to conceal it. The post-mortem examination began on Wednesday at Uxbridge Mortuary but has continued because of the "complex nature" of the investigation, a Met Police spokesman said. 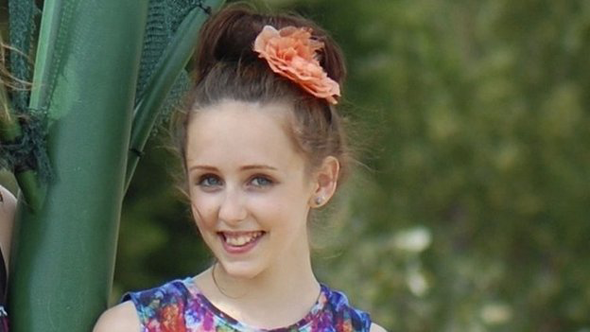 Following the discovery of her body, Alice's parents Rosalind Hodgkiss and Jose Gross said: "Why anyone would want to hurt her is something that we are struggling to come to terms with. "Alice was a loving and much loved daughter and sister, a quirky live spark of a girl, beautiful inside and out." The teenager's disappearance prompted an outpouring of support in her local community of Hanwell, west London, where yellow ribbons and bows still adorn the streets. Zalkalns, a general labourer, who worked at a building site in Isleworth, west London, is believed to have come to the UK in 2007, but authorities here are thought to have had no record of his murder conviction.